Suncrest Community is Now Open! 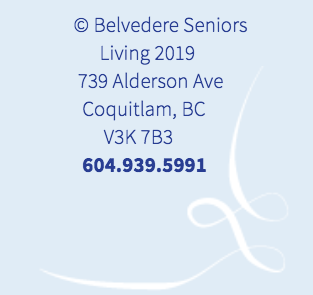 Belvedere Seniors Living is proud to announce our newest facility, Suncrest Retirement Community, located in South Surrey, is now open! This state of the art centre currently has rooms available in both Independent Living and Care units. Call 604.542.6200 to book your tour today!